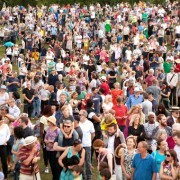 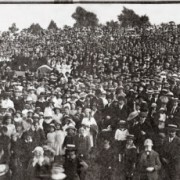 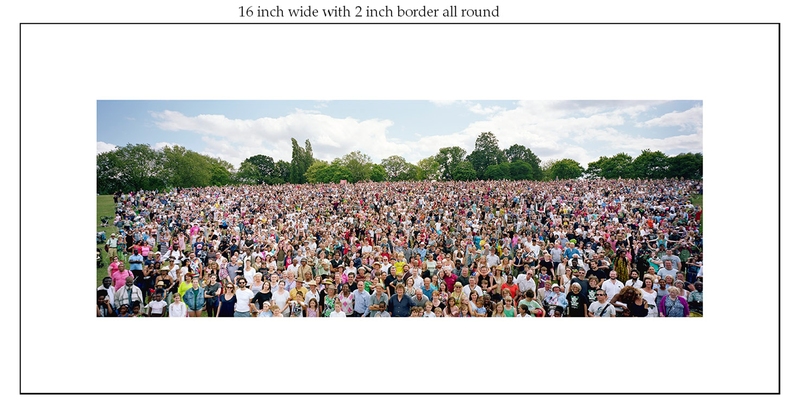 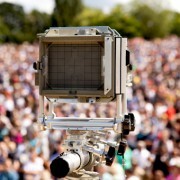 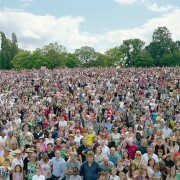 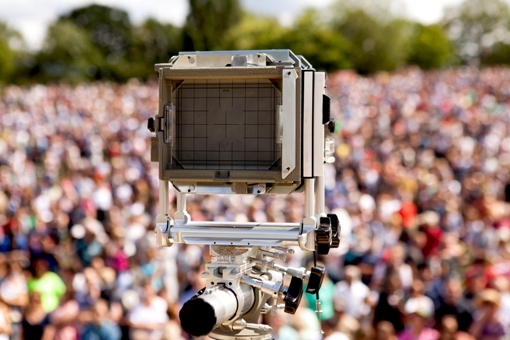 For your own memento of the mass photo on Hilly Fields. 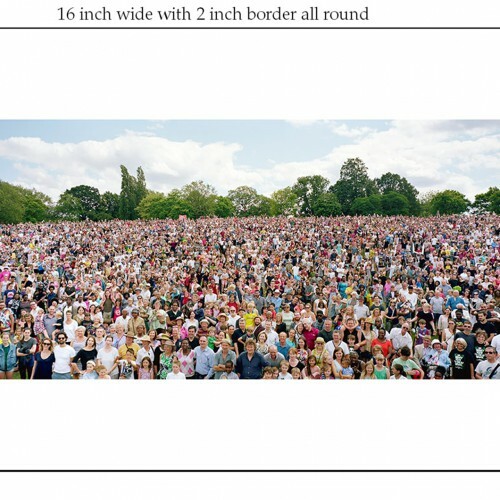 The photo is taken by Simon Terrill, professional photographer and artist, and is printed on photographic quality paper. 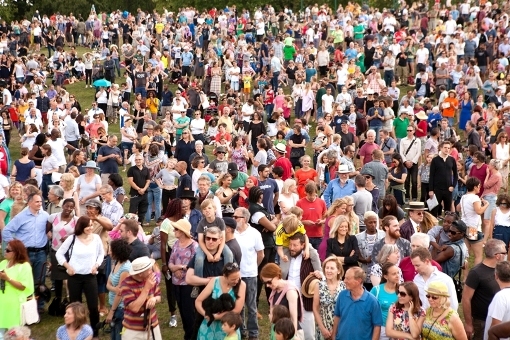 This is a print of the photograph that was taken on Hilly Fields on Sunday 19 July 2015!